Operating for over 15 years! VL Wholesale Auto’s is a well-established family owned & operated business that has been operating for over 15 years. We specialise in hand-picked pre-owned vehicles from all different makes and models. These include family cars, 4WD and SUV vehicles, commercial vehicles, sports cars and more. If we don’t have what you are looking for, we can easily source it for you through our extensive range of industry contacts. 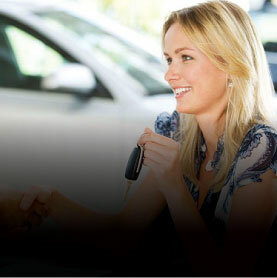 With our expert knowledge, skill and experience, we’ll help you find the right car at the right price. We believe in supplying top quality pre-owned vehicles. 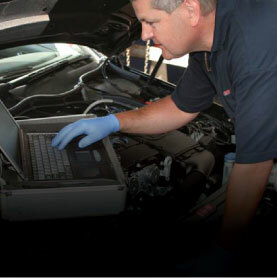 All our vehicles are workshop tested by our RMS-approved licensed mechanic who does extensive checks and inspections on all vehicles prior to being offered for sale. 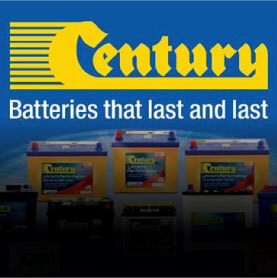 We offer a professional and reliable service with a no pressure, friendly approach to all our customers. At VL Wholesale Auto’s we pride ourselves in providing quality cars at great prices as we are here to make all our clients customers for life. Our best advertising to date has been word of mouth from our previous happy customers. We have great finance packages on offer and 1-5 Year Warranties available on our vehicles. We are a proud member of the Motor Traders Association. Call us….we are sure you will be pleasantly surprised.